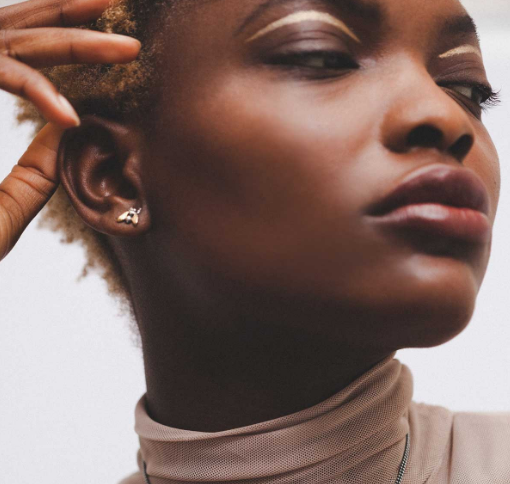 17 Gold Earrings That'll Make People Say, "Ooh, Where'd You Get Those?" Your ears deserve a treat. 1. These gorgeous mis-matched shapes. 2. And these simple lines. 4. Or these smooth ones. 5. These small and simple squares. 6. 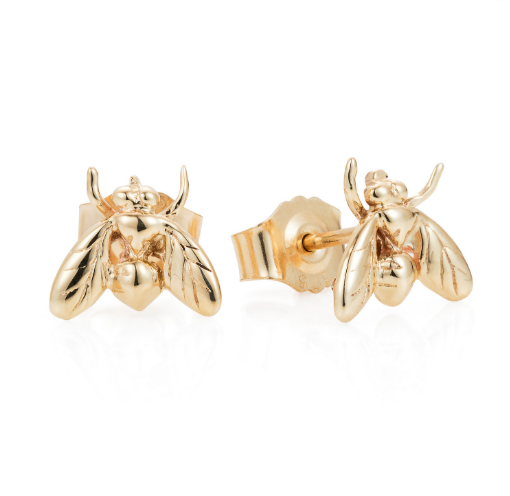 This pair which are made from pieces of fools gold. 7. 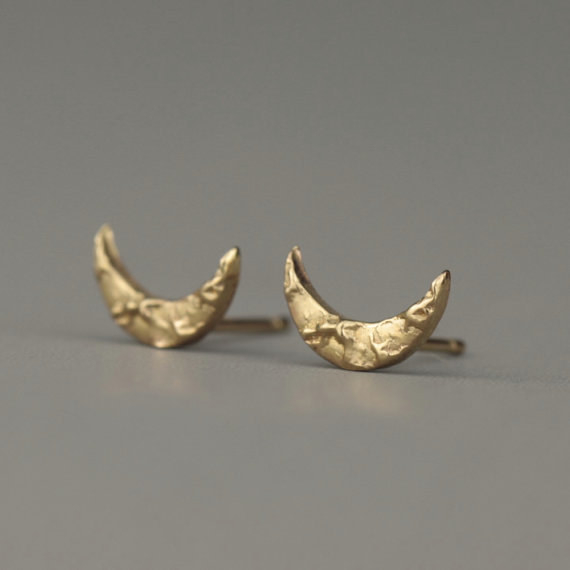 These pressed gold studs. 8. These sweet wire hearts. 9. These ones which are little star anises. 10. And these beautiful gold hoverflies. 11. These subtle gold cubes. 14. And these incy-wincy stars. 15. These lovely lightning strikes. 17. And these little arrows.